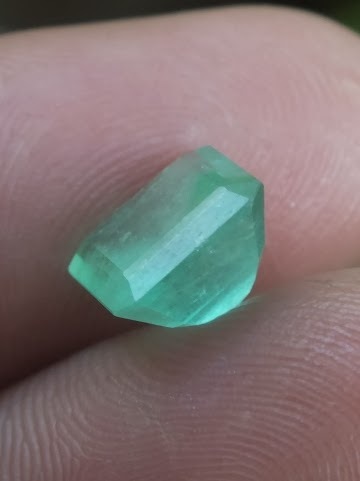 This is a very Beautiful Lustrous Natural Emerald of Colombia. 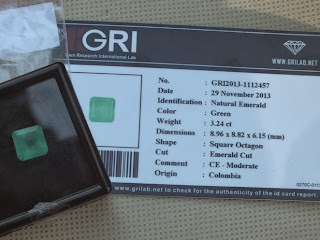 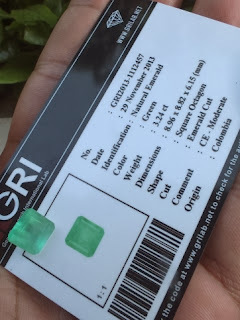 This Emerald is already checked by GRI Lab Jakarta. 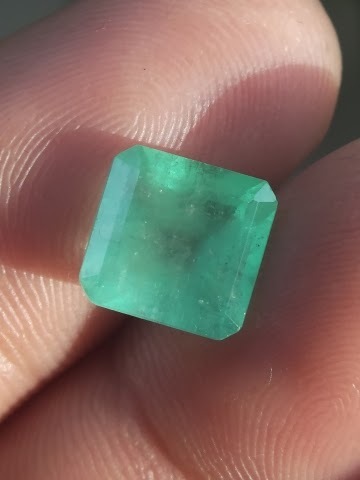 The size is quite big for Colombian Emerald. 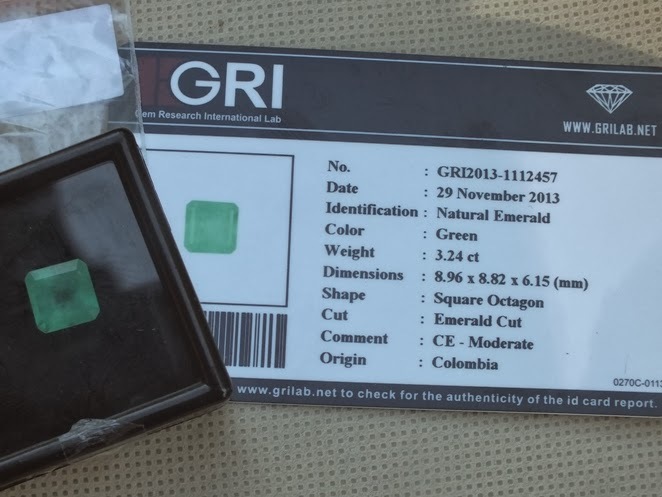 Indonesian name for Emerald is "Zamrud", recognized as a green precious gemstone. 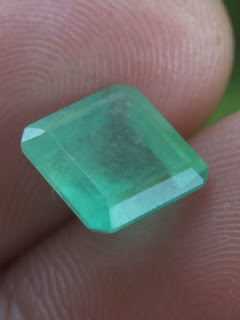 The size of this Colombian Emerald is 8,9mm x 8,8mm x 6,1mm, weight 3,24 ct.
Price: Rp. 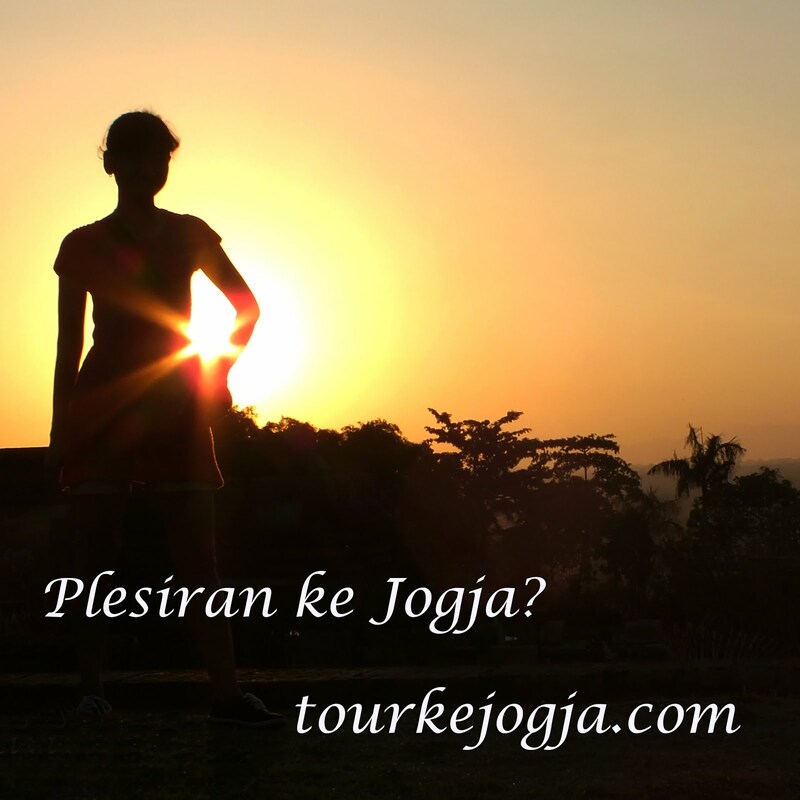 call / sms, shipping cost is included for Indonesia delivery areas only! Get this beautiful Lustrous Natural Emerald of Colombia!